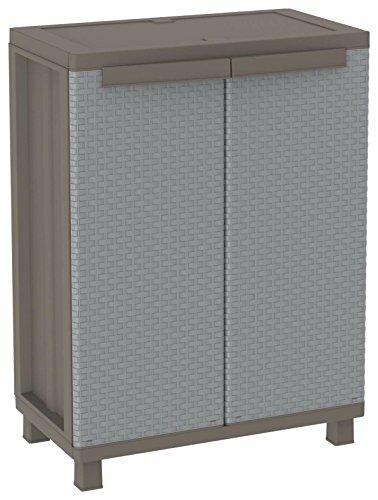 Terry 1002818 Wardrobe Low Plastic Tuttopiani by Terry at My Natures Treasures. MPN: 1002818. Hurry! Limited time offer. Offer valid only while supplies last.